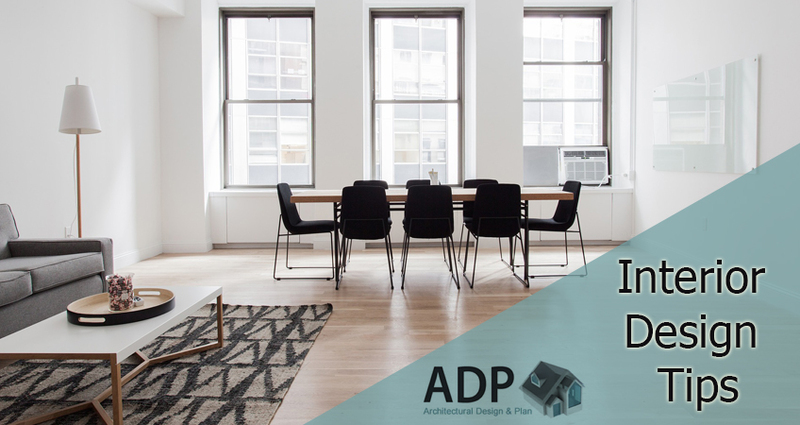 Ideally speaking, energy efficient interior design can have the greatest impact during the planning stage. In keeping with that, here we look at eight easy ways and ideas to make your home more energy efficient. 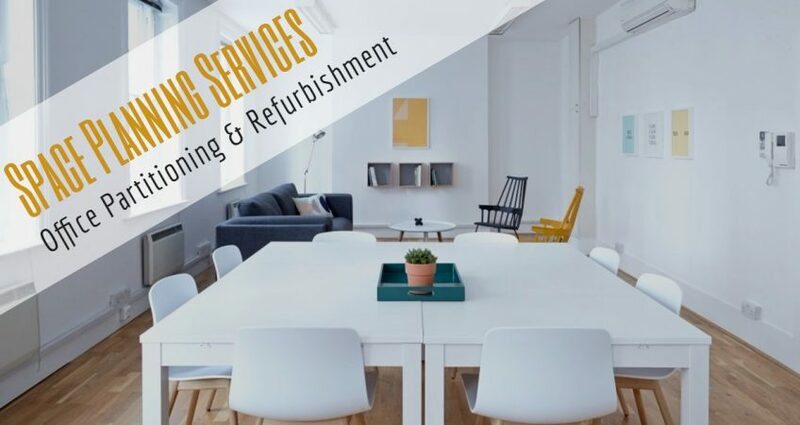 Renovating your home is an exercise that can be daunting and exciting in equal measure. 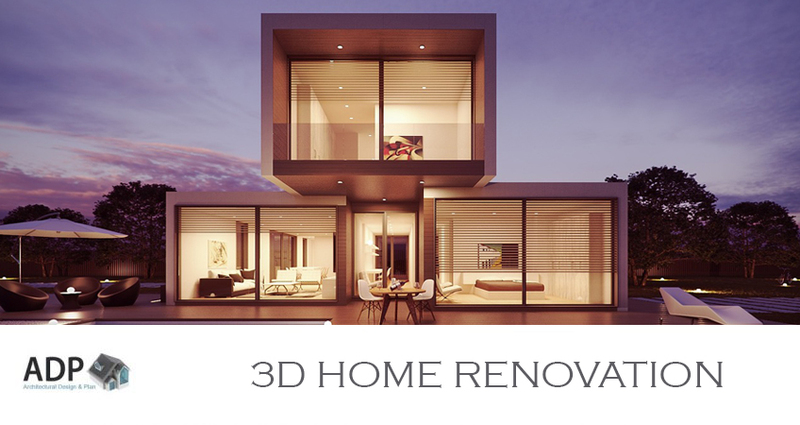 Without further ado, here are some benefits of using 3D visualisation when renovating your home. 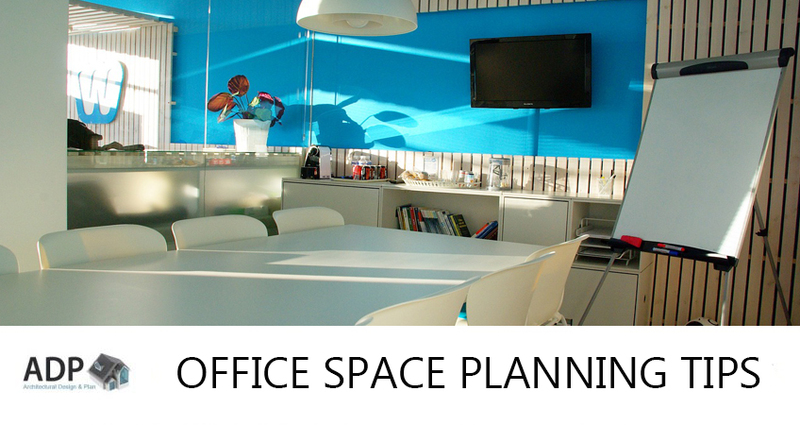 Each of these tips is geared towards planning a productive space, which also makes for a productive business. Good office space designs are capable of boosting productivity and increasing your workforce’s happiness and overall job satisfaction. 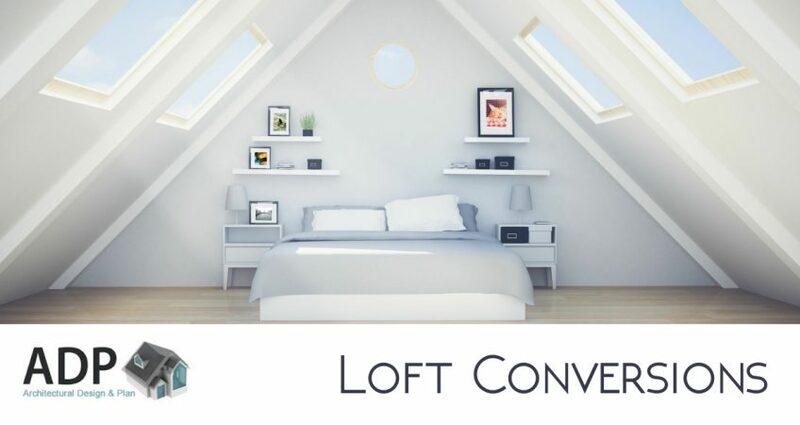 A loft can be converted into anything you desire. Some of our ideas include a new bedroom, home office, games room, library, study, or even an upstairs living room. 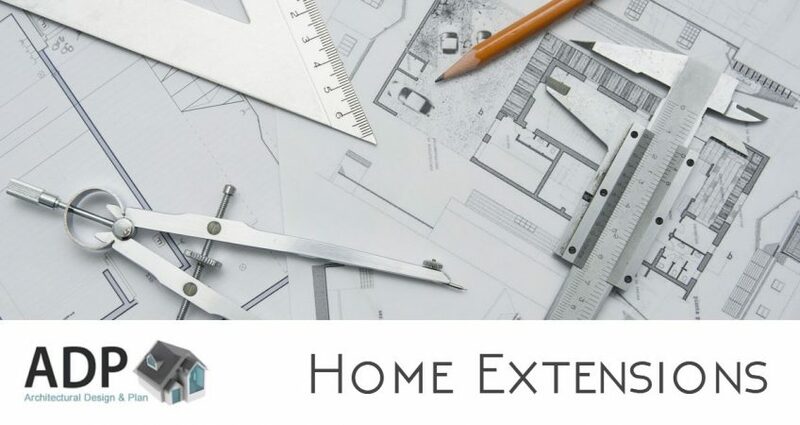 Architectural Design & Plan provide services in Essex and the surroundings to help you design your ideal extension, whether you want to enlarge your kitchen or add another bedroom. 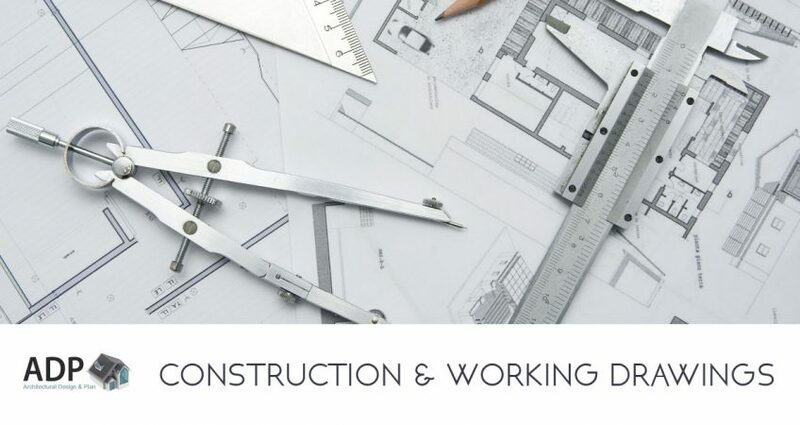 Architectural Design & Plan provide space planning services in Essex and the surroundings that are guaranteed to take all the headaches out of any design jobs for our clients.